Home > Blog > > Why should I join Baltic’s alumni group? Why should I join Baltic’s alumni group? If you’re a Baltic apprentice and you want to make the most of your experience, we recommend joining our Baltic Alumni Facebook group. Similar to the community atmosphere that you might find at college or university, the aim of our alumni group is to create a support network of current and past apprentices. One of the amazing things about online training is the fact that you come into contact with apprentices from up and down the country, from businesses of all shapes and sizes. This puts you a unique position to network with your peers. If you’re smart, you can use this opportunity to learn from each other’s experiences, get advice and share best practice. As well as benefitting from other’s guidance, why not offer your own? If you’ve got any tips and tricks that have helped you with your apprenticeship work, don’t keep them to yourself. Sharing any helpful resources or tools you’ve come across will allow others to benefit from your knowledge; what goes around comes around! No matter how many questions you ask during your training, there are always the ones that pop into your head later on. Instead of staying in the dark, get the answers you are looking for by asking the group. There is no such thing as a silly question. Chances are, someone else will have been wondering the same thing as you! Whether you have a question relating to how your apprenticeship works, or if you’re looking for more technical expertise, the alumni group is the place to ask it. As well as the learners that are based with employers around the country, there are also apprentices within Baltic’s own head office. They use the group as a platform to share content that we think will add value to your apprenticeship experience. 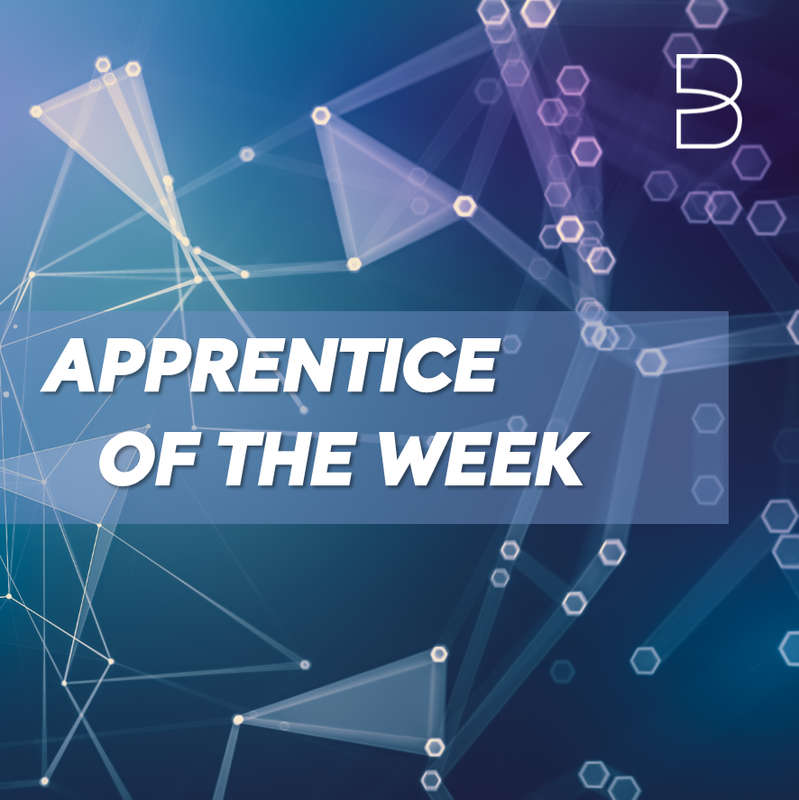 This includes apprentice success stories, helpful links such as travel discounts and offers, and winners of awards such as learner of the week and apprentice of the month. Do you have a blog, project or website that you’d like to promote? Feel free to use the alumni group as a platform to share your personal projects. If you need feedback or advice, testing content out on your fellow apprentices can be a great way to gauge people’s reactions. So, what are you waiting for? Join the group and start interacting here.